Do you ever experience difficulty in taking a deep breath? Do you feel dizzy or lightheaded? Do you feel like you are suffocating? If your answer is "Yes", then you may be experiencing "hyperventilation syndrome". Basically, hyperventilation syndrome is a respiratory disorder involving an increased depth and rate of breathing greater than what your body needs. It usually occurs in the wake of extreme stress and mental pressure. 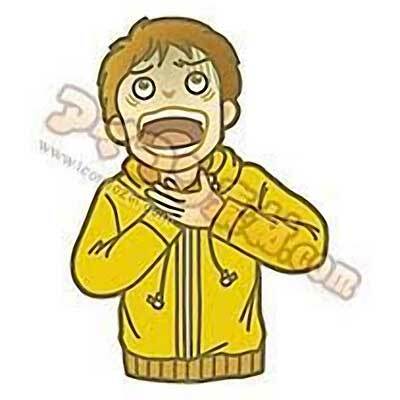 Who are at greater risk of hyperventilation syndrome? According to the records we have gathered, hyperventilation syndrome occurs most often among TV or radio talents, especially women. We believe that it has something to do with stress for that kind of work. Also, we have learned that the usual first aid being given to hyperventilating patients might be wrong. Can Breathing into a Paper Bag Treat Hyperventilation Syndrome? I remember watching a movie wherein a scene shows a stewardess attending a hyperventilating patient in a jet plane using a paper bag. Paper bags have been used since the time of our great grandparents as a first aid for hyperventilation syndrome. This has been a very common procedure worldwide. However, today, it is known that breathing into a paper bag is an improper way of giving first aid to hyperventilating patients and is no longer advised or taught. How come this kind of practice became universally known? 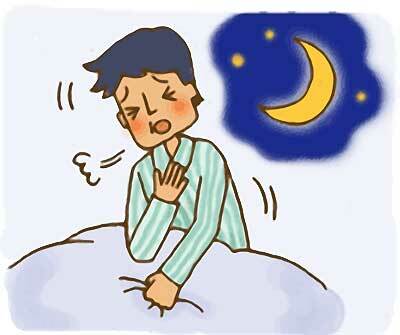 Hyperventilation syndrome or excessive breathing causes a loss of carbon dioxide from the lungs. The theory of breathing into a paper bag is that by re-breathing the exhaled carbon dioxide, your body can regain the lost carbon dioxide. This technique, however, is not without risks. In fact, breathing into a paper bag can make things worse and lead to death. 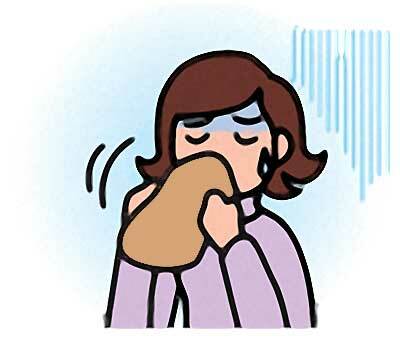 A local medical bulletin stated that this long-time practiced paper bag method for hyperventilation syndrome is not the right way. Breathing into a paper bag prevents you from getting fresh air. Without it, you get too little oxygen. Therefore, breathing into a paper bag can dangerously lower the amount of oxygen in your blood. We were able to observe patients with hyperventilation syndrome in emergency rooms of hospitals. The patients are having severe hyperventilation symptoms—chest pain, palpitation, trembling, numbness, fainting, and shortness of breath. They look like they are having heart attack. After an hour or two, practically all patients with hyperventilation syndrome were able to get up and walk normally and go home as if nothing happened. What did they do? Nope. They did not use the paper bag method. They were simply taught to breathe properly and wait for a while. In most cases, the symptoms will stop in just a few minutes. This is the best treatment known so far. The paper bag method is no longer recommended nowadays. By learning how to take slow, deep and even breaths, you will be able to counteract your breathing troubles. Practice this healthy breathing pattern every day and you'll be free from frightening symptoms and hyperventilation syndrome.